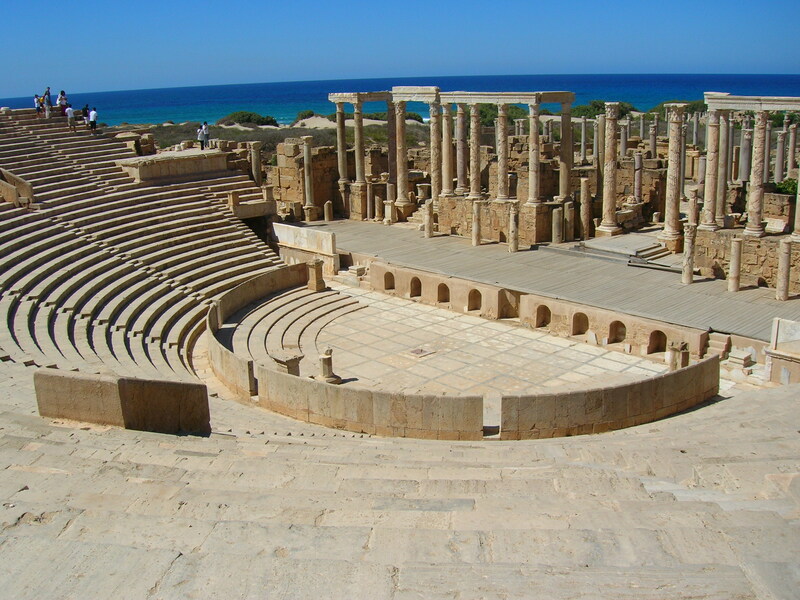 One Day Trip Tour to Leptis Magna, a unique place to see, largely for one reason, being the most complete Roman city in the world. 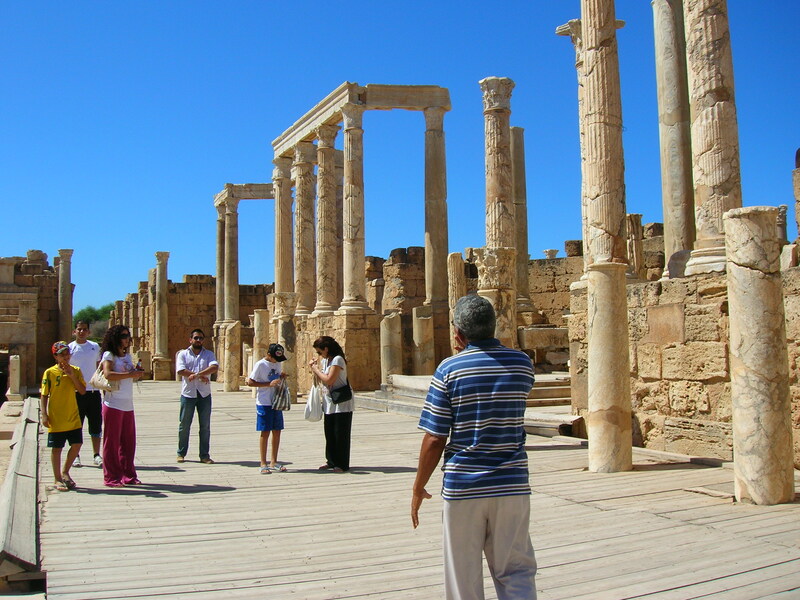 Sites to visit including the Triumphal Arch of Septimius Severus , the Hippodrome, the Hadrianic Baths, the Amphitheatre, the Basilica, the Temples of Hercules and Roma, the Severn Forum, and the wonderful museum of Leptis Magna, which houses marvelous statues and fine sculptures. 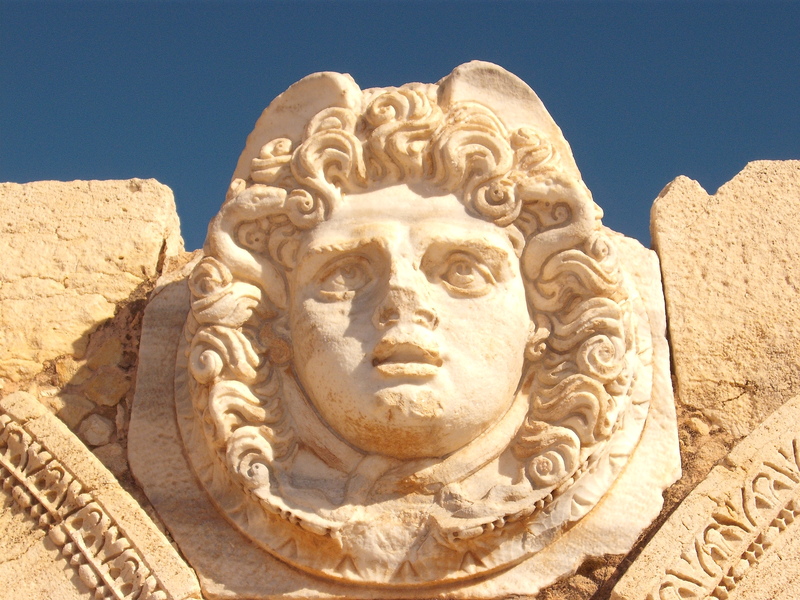 Highlights: Triumphal Arch of Septimius Severus, Theatre, Leptis Magna Museum.